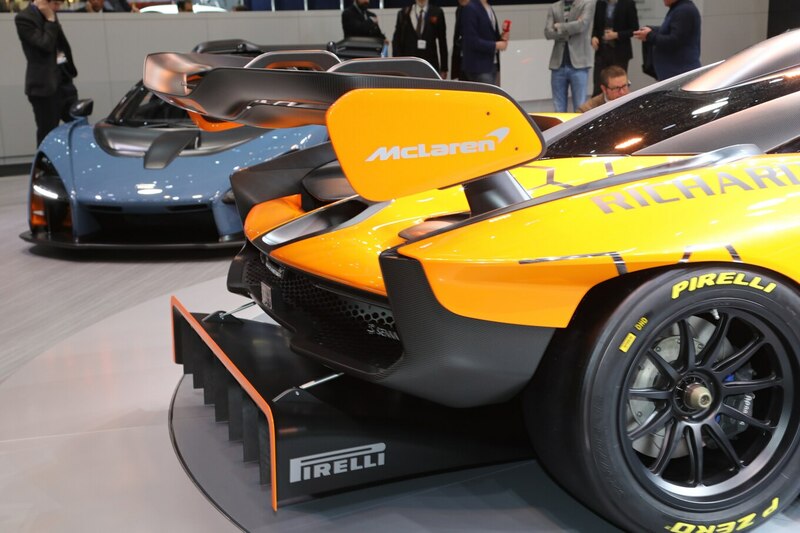 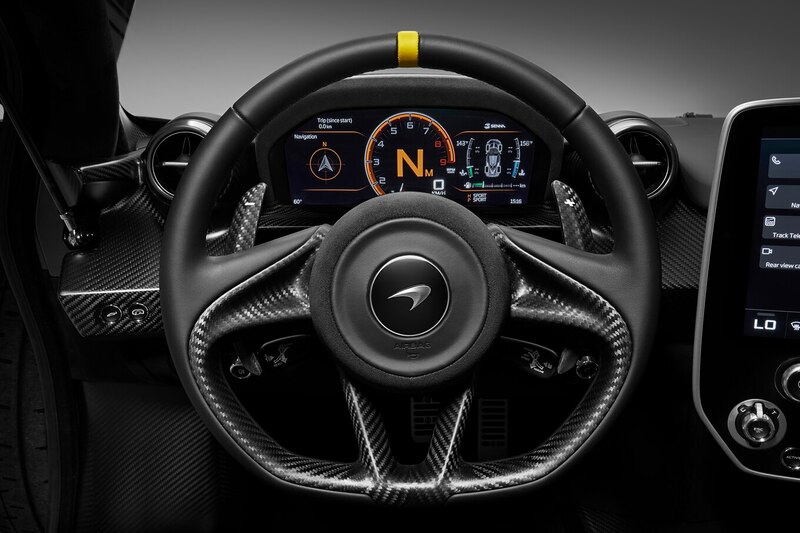 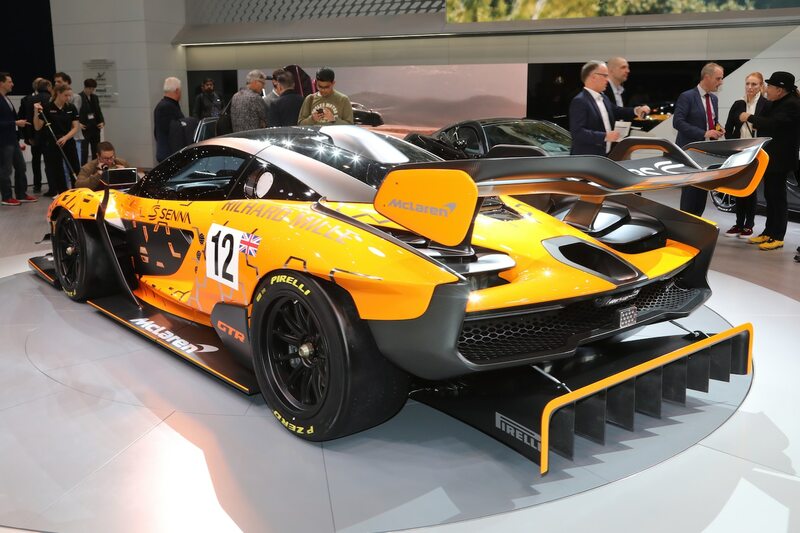 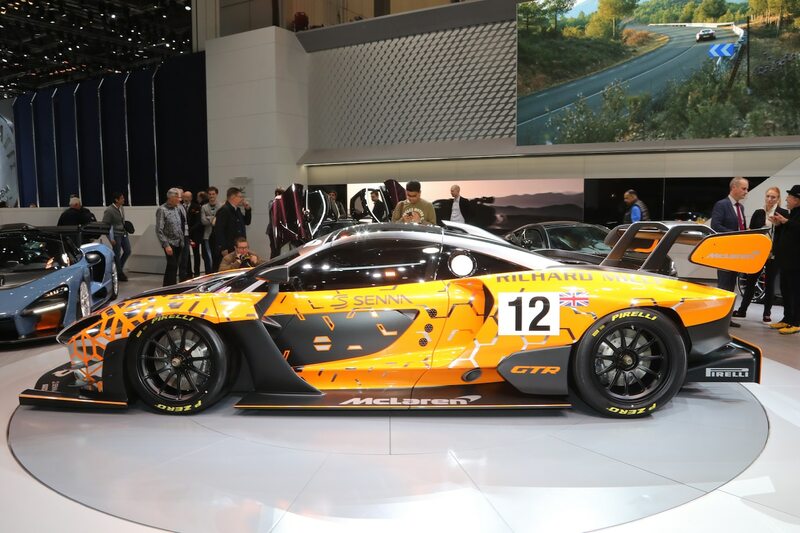 McLaren surprised showgoers in Geneva with a GTR version of the new Senna hypercar. 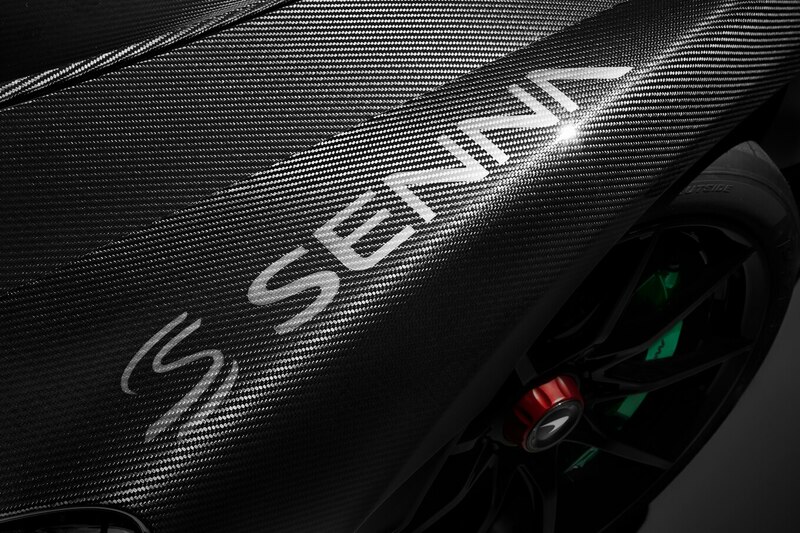 The 500 road-going Sennas sold out in a couple months—before McLaren had even announced the car’s name. 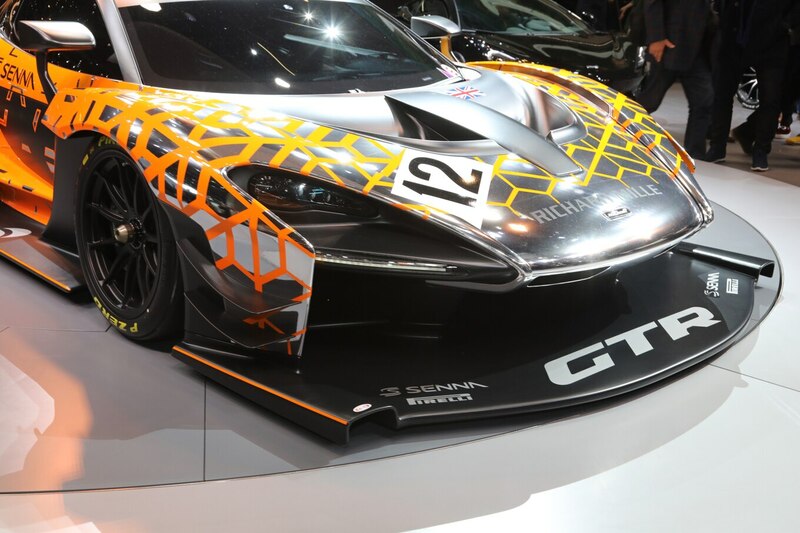 The track-oriented GTR Ultimate Series will only consist of 75 cars. 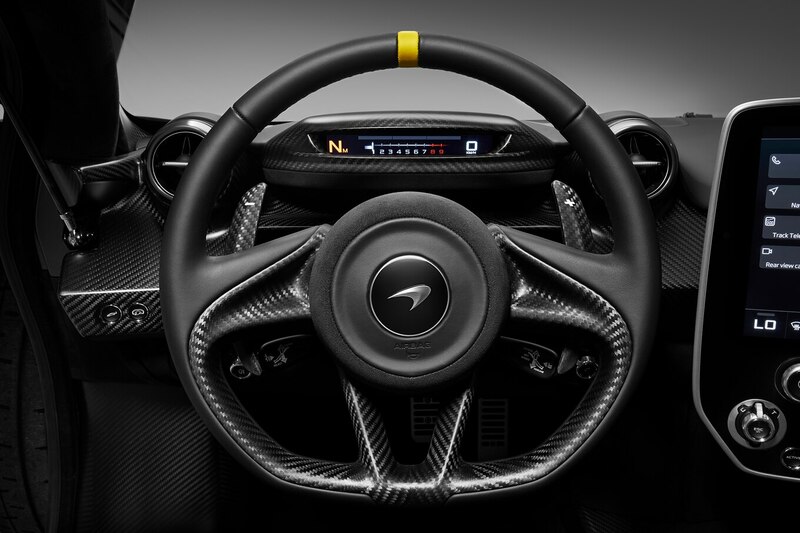 About 50 were already spoken for on Tuesday, the day the car was announced in Geneva at the auto show. 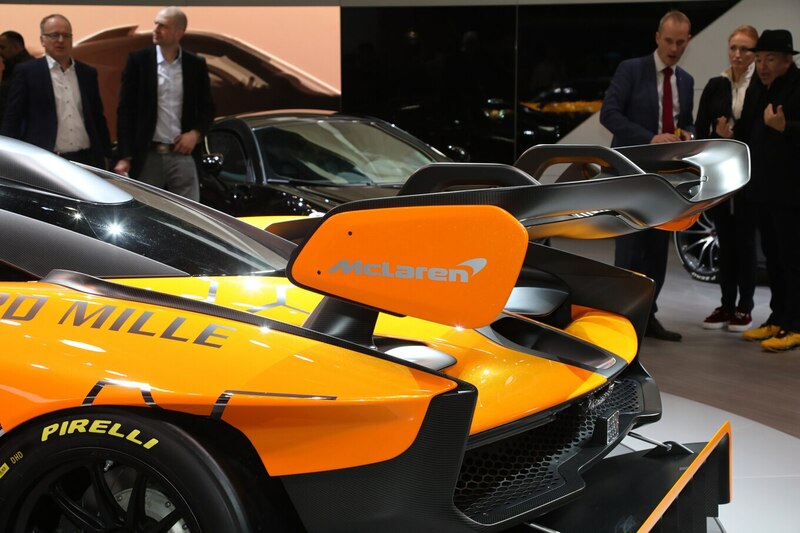 By Wednesday, the car was likely sold out, said CEO Mike Flewitt. 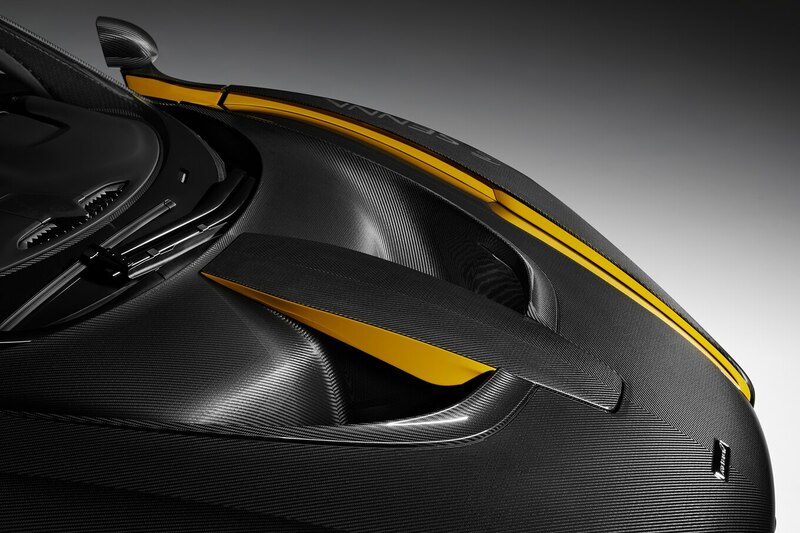 The hardest part is deciding which loyal customers get priority, Flewitt said. 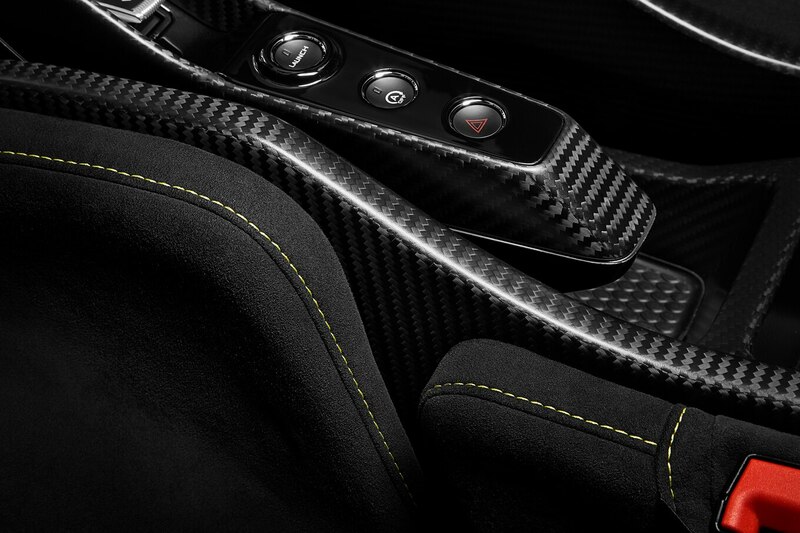 Loyalty is rewarded but there is also a bit of first-come, first-served. 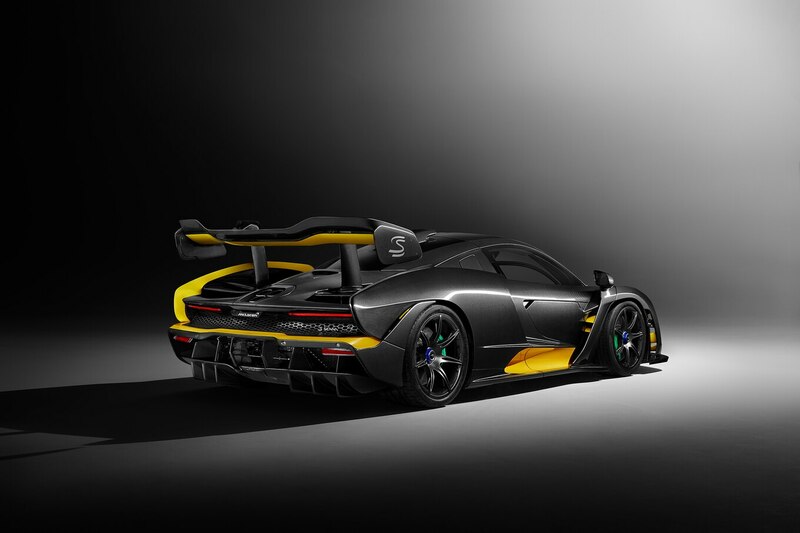 The Senna GTR costs about $1.4 million USD—before customization. 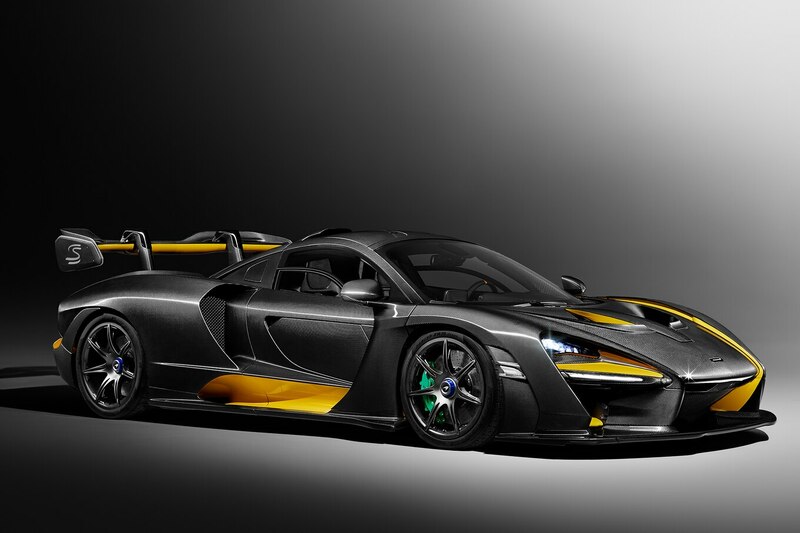 It boasts at least 814 hp and more than the 590 lb-ft of torque that the standard Senna makes. 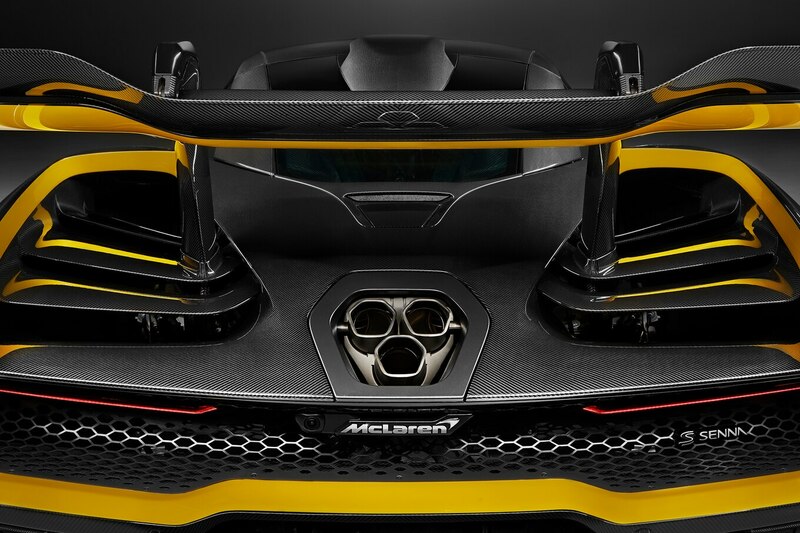 The twin-turbo 4.0-liter V-8 comes mated to a “race-style” transmission, likely a specially tuned version of the seven-speed dual-clutch found in the regular Senna. 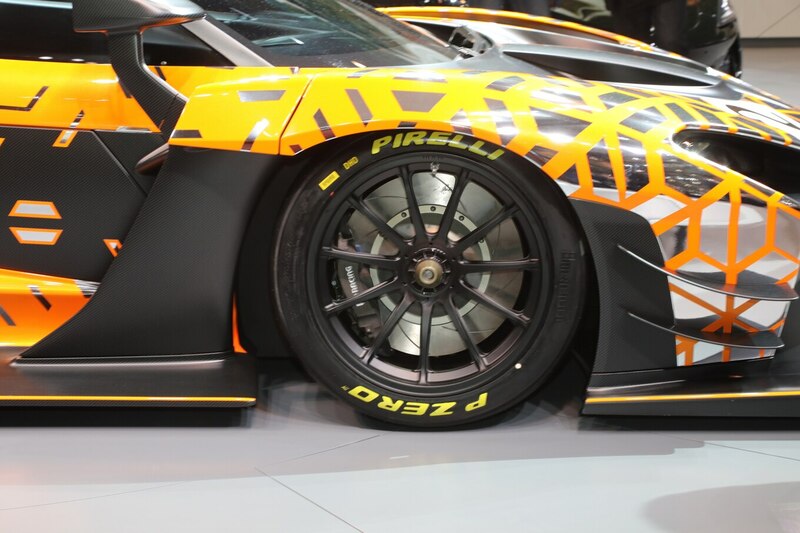 In addition to having more power, the GTR variant benefits from a race-style double-A-arm suspension, a wider track, and unique body panels optimized for aerodynamics. 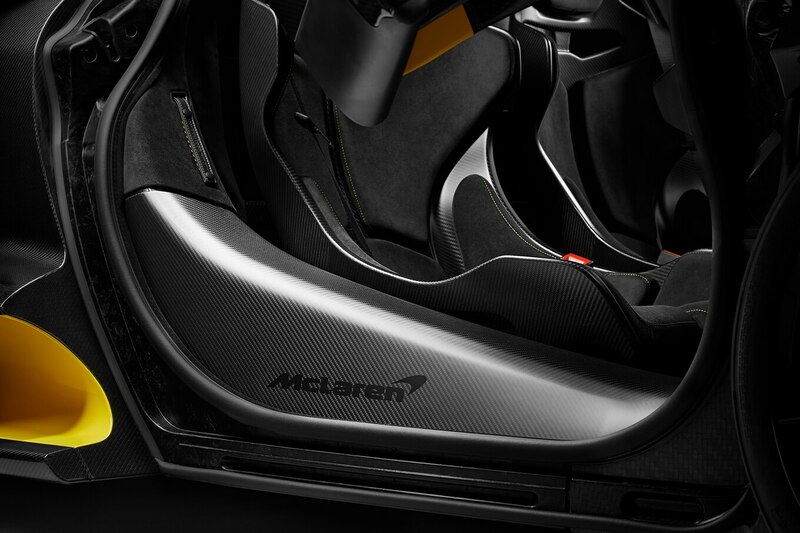 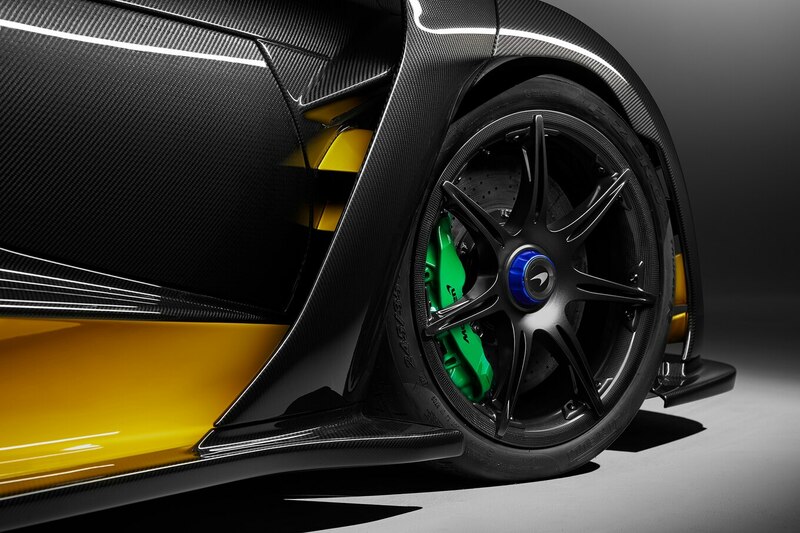 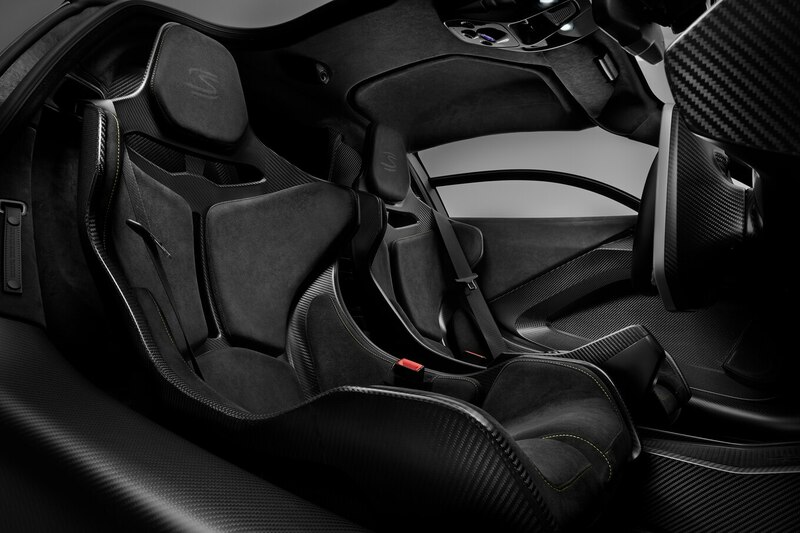 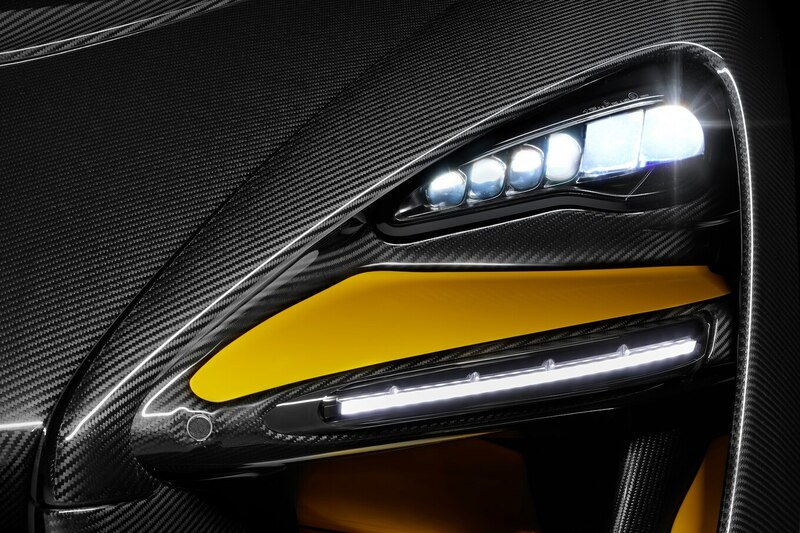 Like the 720S and standard Senna, the Senna GTR is based on the lightweight carbon-fiber Monocage III architecture. 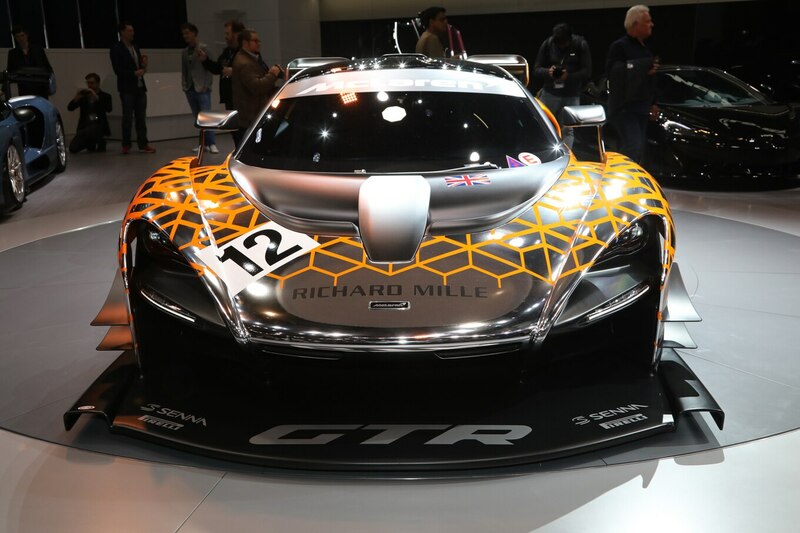 All 75 units will be hand-built in Woking, U.K., beginning in 2019. 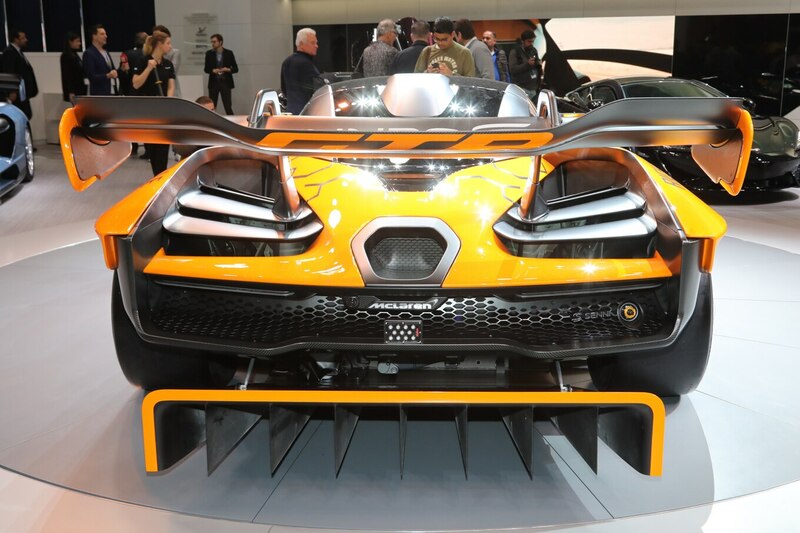 So if you had your heart set on this track-only beast, your best bet now is to wait until one pops up on the secondhand market—likely at an even higher asking price than $1.4 million USD.